Operators no longer need to worry about creating new menu items due to the possibility of items going out of season. At Harvest Sensations, we move with the seasons and have just begun shipping Sensationally Fresh® snap and snow peas out of Peru for an uninterrupted supply. 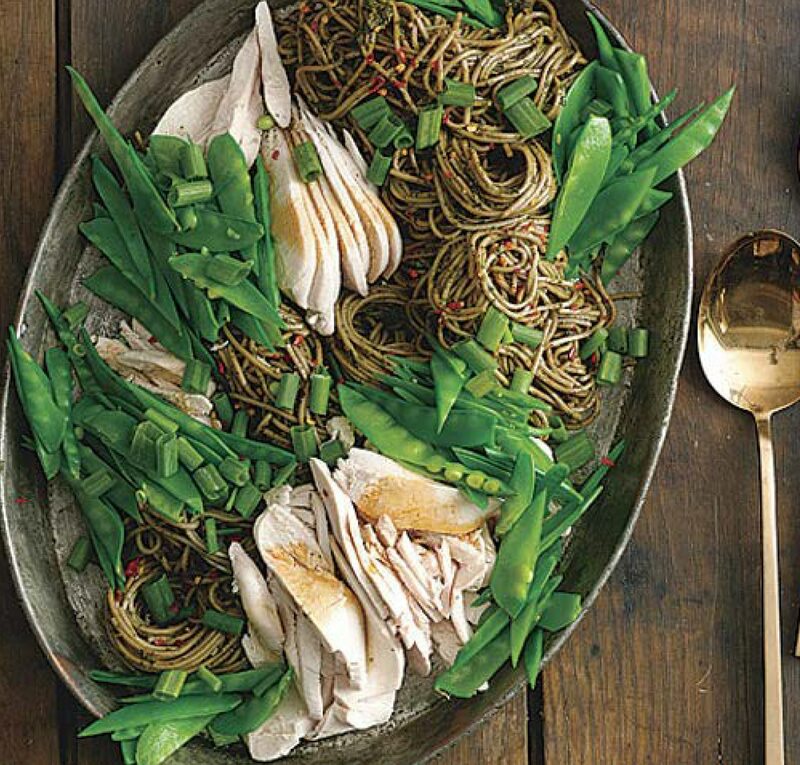 Which means, their Asian Soba Salad will always be fresh and delicious year-round.